I stand firmly in the camp that age is truly nothing but a number. One look at iconic beauties like Halle Berry, Jennifer Aniston, Elizabeth Hurley, Iman, Sharon Stone, and Christie Brinkley, and I'm sure you'd agree. There is happiness and sunshine that radiates from their faces, a nod to good skincare, wellness, treatments, and, of course, makeup techniques. It goes without saying that our skin changes as we age—bringing about issues that never used to be there. So, it's only natural we adapt, switching up the way we do our makeup and the formulas we use to better serve us throughout the years. It's with that thought in mind that I reached out to Dr. Janine Delaney, a 50 year-old fitness expert, psychologist, and Covergirl partner. With over a million followers on Instagram, and the type of toned body I know I'll never have the discipline to achieve, I trust her when it come to wellness. And, because she doesn't look a day over 25, I trust her when it comes to makeup too. Below, find her most thoughtful tips regarding makeup techniques, products, and application. She offers up advice on how best to allow your specific features to shine through, without falling victim to common mistakes. Keep scrolling for her tips. As is the case with anyone of any age, good skincare is the first step in any makeup routine. 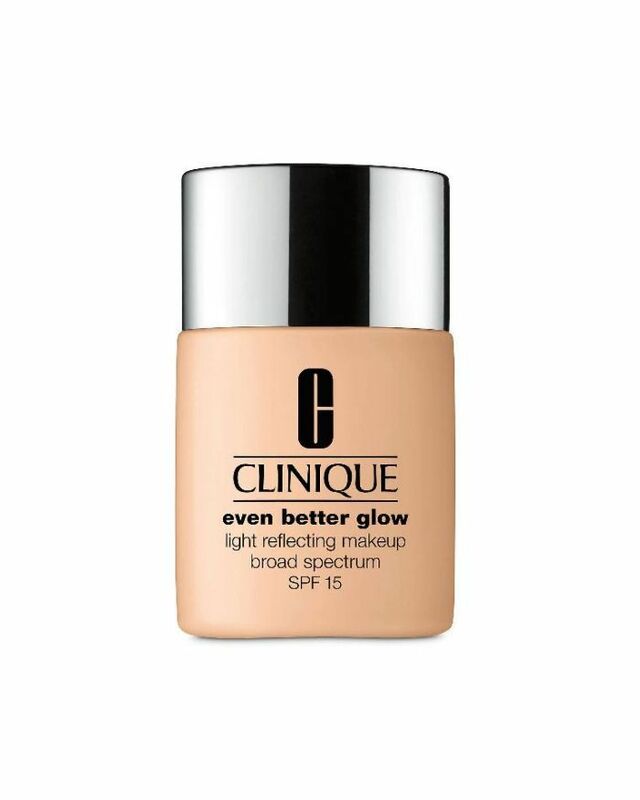 It keeps the canvas, your face, as well-prepped and nourished as possible, allowing for makeup to apply easier, blend better, and stay put for longer. But, as you age, the health of your skin underneath your makeup becomes more and more important. "You may be spending hundreds on makeup, if you aren’t taking care of your skin, you’re not addressing the root of the problem," explains Delaney. "Good makeup starts with good skincare," she says. "A daily routine of cleanser, moisturizer, sun protection, and nighttime serum will keep 50+ skin smooth and hydrated." Delaney recommends Skinceuticals Triple Lipid Restore, a thick, cushion-y moisturizer everyone at Byrdie HQ raves about. 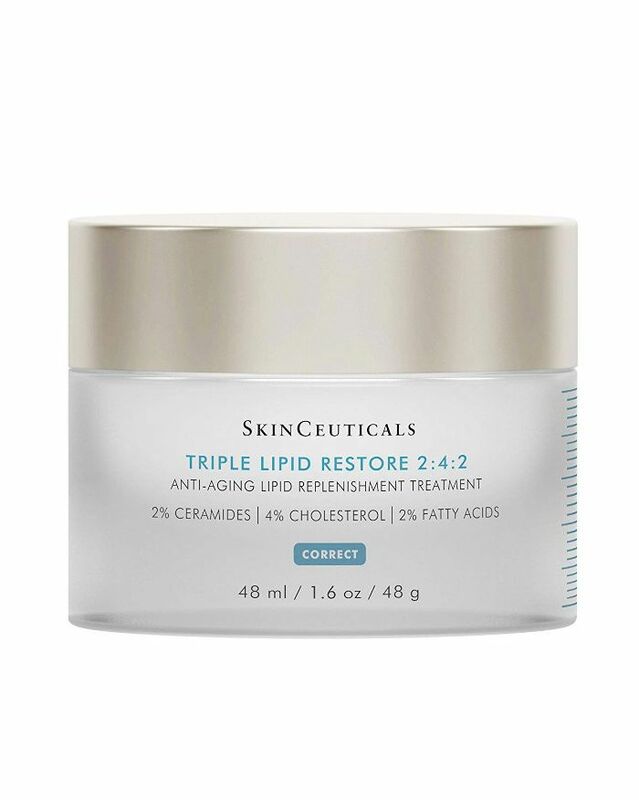 The formula is anti-aging and concentrated with a potent blend of lipids—2% pure ceramides, 4% natural cholesterol, and 2% fatty acids—the perfect combination to help restore your skin’s external barrier and support your body’s self-repair. 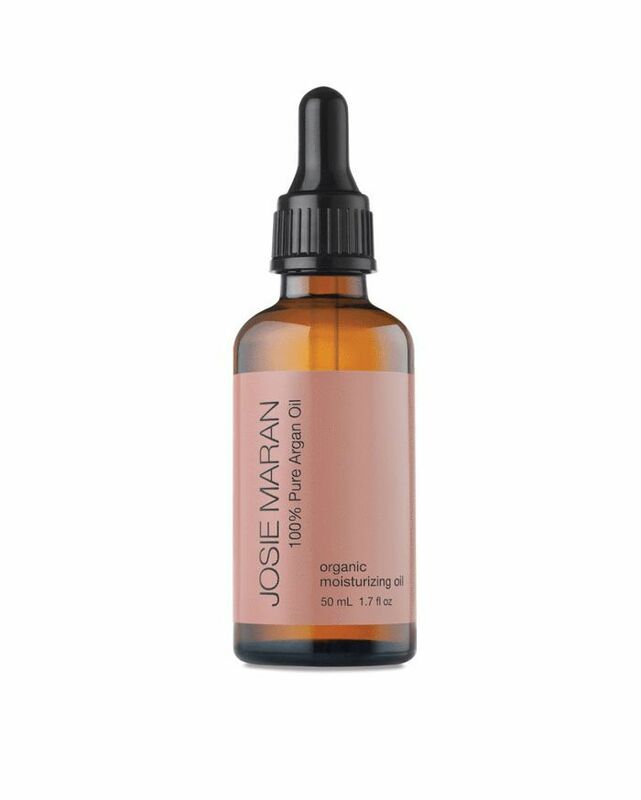 "The easiest way to achieve that youthful, dewy look is with a little oil," says Delaney. 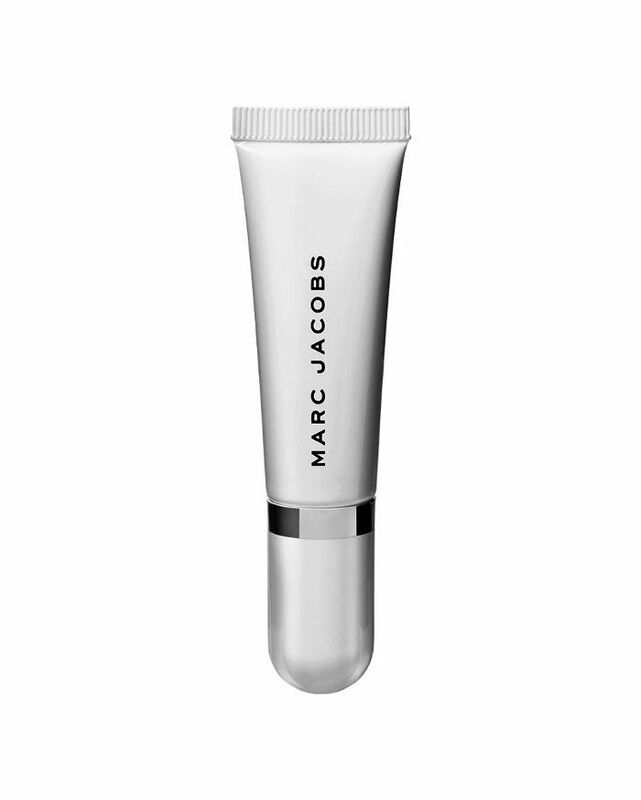 "Press the oil onto your cheekbones to help hydrate—it'll take years off," she adds. The plumping hydration of the oil will allow light to reflect off your skin, creating a fresh glow and the bouncy, suppleness you're after. Matte makeup is great, but shine and tons of moisture will fill in any fine lines and smooth the look of your skin almost instantly. "Even if you don’t have particularly oily eyelids," Delaney says, "using primer can help reduce some of the visible signs of aging and keep your makeup in place all day." She continues, "As we age, our skin becomes thinner, especially around our eyes, often resulting in uneven tones of purple, blue, and red." Delaney suggests you tap a very thin layer of eye primer to your lids to even out the tone, neutralizing any of those unwanted shades. This will make for a more vibrant, long-wearing eye shadow application, if you so choose, or a brighter, more awake-looking eye sans shadow. "Start with a good creamy foundation around the center of your face, which is usually where you'll be looking for the most coverage," says Delaney. "This is the area that tends to be the most vascular and prone to blemishes and redness—like the nose and cheeks," she notes. Delaney recommends blending outward towards your ears, hairline, and neck with a fluffy, flat brush for the most even application, and to buff out any harsh lines. "You’ll be super impressed with the results," she says. "As we age," Delaney says, "our brows tend to stop growing back after waxing and tweezing. They also start to sprout some unwanted grays." But, she notes using a brow gel is the perfect fix. "Take the brow gel wand and brush through your brows in and upward and outward motion to fill in sparse spots and to coat each hair," Delaney instructs. 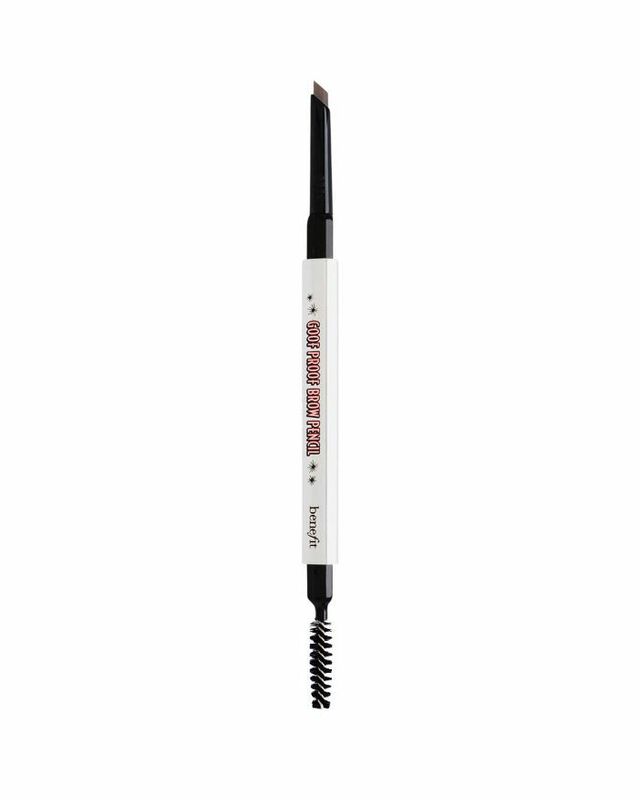 That way, you'll beef up the look of your brows in just a few seconds, without any difficult products or formulas. "As your skin changes," Delaney shares, "your makeup may fade faster than it did in the past. Fortunately, setting your look with the right product can not only keep your face on all day, it can keep your face looking radiant too." All you have to do is apply a few spritzes post-application (I like to apply a some to my Beautyblender as well) and let it all set. You can use a traditional setting spray or something glowier, like Tatcha's Luminous Dewy Skin Mist ($48), just make sure it's hydrating. Then, you're good to go. "Eyelids can start to wrinkle and become more hooded as we age—making it much more difficult to swipe a pencil smoothly across," says Delaney. 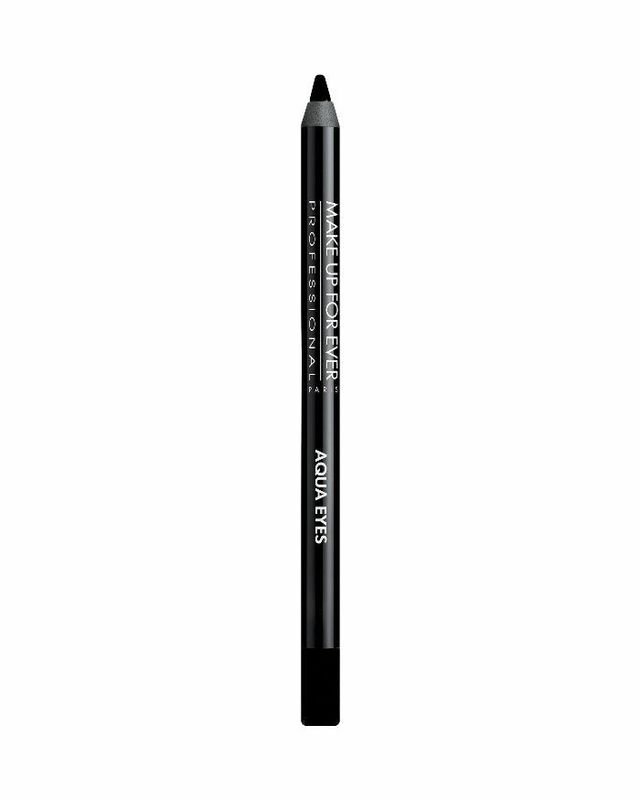 Instead, try dotting a pencil along your upper lash line and fill it in neatly with the pencil's smudger sponge. FYI: Peep these wise beauty tips from Byrdie readers over 40.